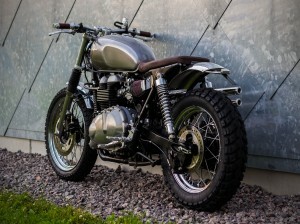 On july 6 the Rewheeled #5 Triumph Scrambler project was finished. Pictures coming soon. 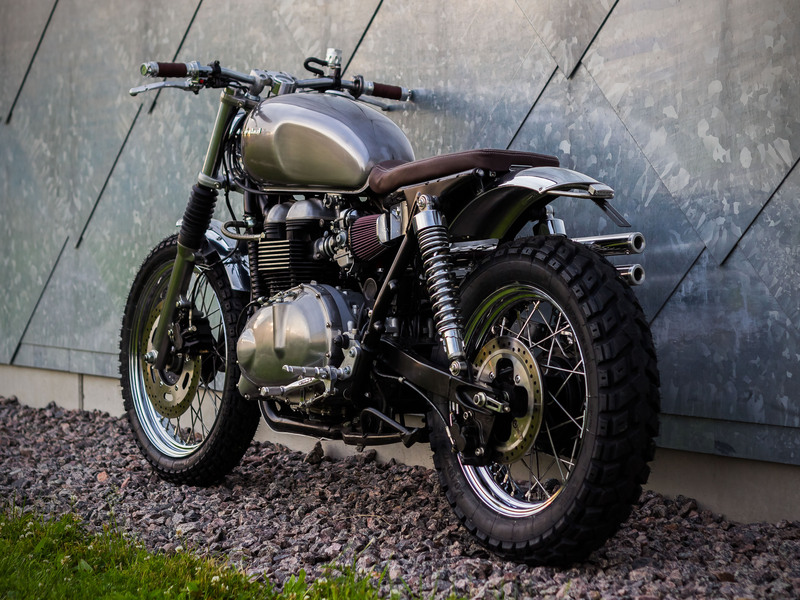 This bike was a built for one of our previous customers who now has both Rewheeled #1 and #5 in his garage. Det här inlägget postades i Nyheter av andreasnorum. Bokmärk permalänken.